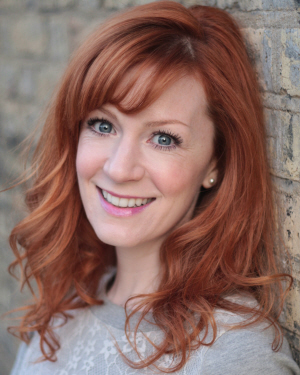 Fliss Russell is a regular on the London stand-up scene with her quirky, jolly and individual take on everyday things. Her lovely persona and cheeky grin means she creates a warm rapport with the audience and effortlessly takes them on a journey into her optimistic and unconventional way of thinking. Fliss has been a comedy actress since 2004. Staring in many comedy shows such as 'Newsrevue' 2004 & 2006, 'I Love You, You're Perfect, Now Change!' 2006, 'React - Impro For Kids' 2009. Fliss also co-devised and performed in the Edinburgh Fringe 2009 hit 'Shakespeare for Breakfast - A Midsummer Night's Scream'. She can often be seen smiling in TV commercials or looking cool in music videos.